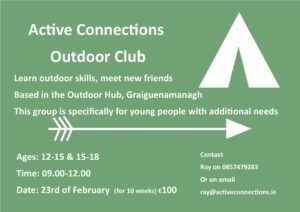 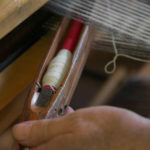 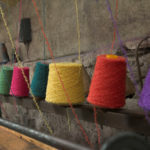 Cushendale Woollen Mills - Trail Kilkenny | Get Outdoors! 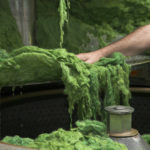 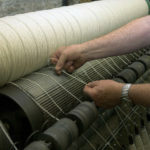 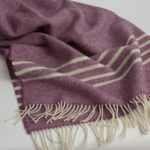 The Cushen family have been making high quality textiles from the fleece of Irish sheep at their mill in Graignamanagh, Co. Kilkenny since the late 1700s. 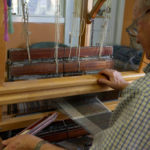 This family run business takes pride in preserving the skills of the textile trade. 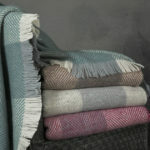 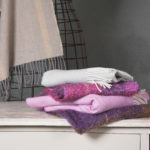 Their expertise produces beautiful natural-fibre textiles in mohair, Irish wool & lambswool.